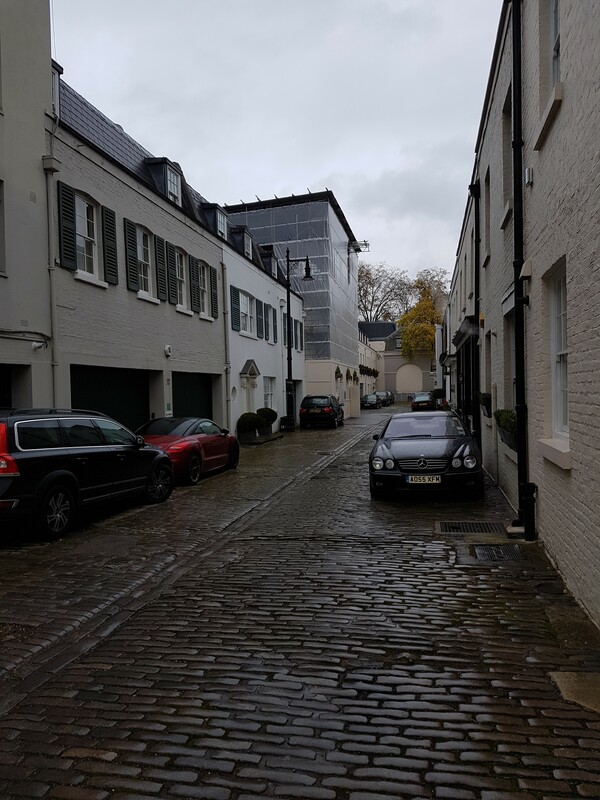 Lyall Mews, a cobbled Cul de Sac, it’s original purpose of the Mews was to provide stable/coach house accommodation to the main houses in the surrounding area. Now days the properties are mainly residential. 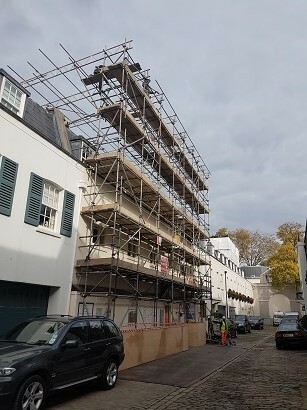 Demolition and redevelopment are to provide a dwelling comprising of newly excavated basement, ground and two upper storeys.